With the rapid rate increase of information sharing, often bad news flies the fastest. I would rather hear good news. However, good news is sometimes hard to find. Especially when it relates to Africa. For example, good news would be how many tech entrepreneurs there are in Africa. Recently, when the Business Insider listed the top 100 female tech tweeters in Africa, only one was from Kenya – the majority were from North America. I consider myself an African. Born in South Africa in the 1980’s, I feel that our voice as Africans should be heard, globally. Whilst trawling twitter, I ask myself, why are we not well represented? Is it because there is nothing to represent? I beg to differ. Our exports include Space X – a company that designs, manufactures and launches advanced rockets and spacecraft and was founded with the goal of reducing space transportation costs. It is owned by South African born, Ironman inspiration, Elon Musk. 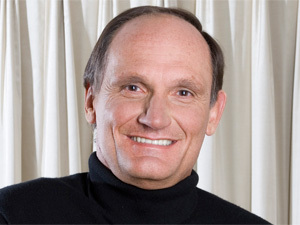 Another world first, that began in South Africa in 2001, was former Vodacom CEO Alan Knott-Craig’s, “Please Call Me” service. In his biography, Second is Nothing, he wrote that he was standing on his balcony when he saw two security guards trying to communicate. One gave the other a missed call to get his attention. That was when the “Please Call Me” idea hit him and a few minutes later he was discussing its implementation with senior managers. The South African cellular provider, Vodacom, sends out over 3.6 billion Please Call Me messages a year (28 million a day). This ensures that those who cannot afford to call, still have access to the telecommunications industries’ benefits. Elon Musk is a South Africa born inventor, former PayPal entrepreneur and Tesla Motors CEO who recently open sourced his patents for their electric car technology. Upon releasing the patents he stated that “It is impossible for Tesla to build electric cars fast enough to address the carbon crisis. We believe that Tesla, other companies making electric cars, and the world would all benefit from a common, rapidly-evolving technology platform”. Why is this technology important? Electric cars will help solve a myriad of problems. In his case they are trying to address climate change and the contribution of fuel guzzling cars. Electric cars mean zero emissions of green house gasses when the car is in use. The number one contributor to climate change. Virtually all electric car advocates agree that when toting up the environmental pros and cons of electric cars, it’s only fair to include powerplant emissions. The carbon-friendliness of the electric grid, of course, varies wildly from region to region, depending upon the type of power plants providing the energy. Elon is of African-Canadian-American descent. Could we therefore consider him an African export? No matter. There are many African inventors-investors that are solving African challenges. 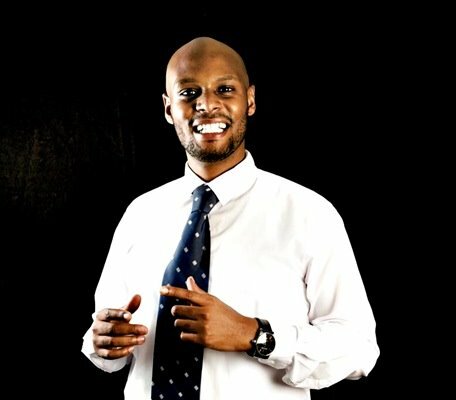 Patrick Ngowi, Helvetic Solar, dubbed “The Young African Millionaire Lighting Up Tanzania” by Forbes. At 28 year-old Tanzanian has built an $8 million solar energy company born out of a time when Tanzania was facing critical energy infrastructural challenges. Coming from a country where many do not have access to electricity. Ngowi found a bright solution to the problem. At 22, he founded his own solar power company to provide power to the rural population of Tanzania. Ngowi showed signs of entrepreneurship early in his life, selling mobile call credit to local vendors. This initiative grew into him providing low cost cellular phones to mainly rural poor. Upon the realization that most of the rural poor did not have electricity with which to charge their phones, he moved into solar whilst continuing to provide low cost solutions. Ngowi has always had the poor rural people of Tanzania at the heart of his business. As a result he established the “Light 4 Life” initiative, which aims to offer basic lighting facility to the rural households by providing renewable energy sources. One may argue that there’s a common thread between Musk and Ngowi, as they are millionaires that were fated to achieve such greatness with their financial backing and access to resources. 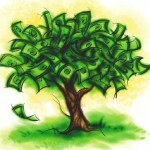 That problems are solvable when you accumulate wealth such as their throughout their careers. What happens when one has no resources? Does your ability to make a difference and power your future disappear? What if you have no open source software to share, or solar technology to share? At age 14, in poverty and famine, a Malawian boy built a windmill to power his family’s home. William Kamkwamba, from Malawi, is a born inventor. When he was 14, he built an electricity-producing windmill from spare parts and scrap, working from rough plans he found in a library book called “Using Energy.” These he modified to fit his needs. The windmill he built powered four lights and two radios in his family home. Kamkwamba calls it “a simple machine that changed my life”. “So I would like to say something to all the people out there like me to the Africans, and the poor who are struggling with your dreams. Don’t give up”. These challenges may overwhelm a few people, but there are amazing young people scattered across Africa. Another great example is fourteen-year-olds Duro-Aina Adebola, Akindele Abiola, and Faleke Oluwatoyin, and 15-year-old Bello Eniola. 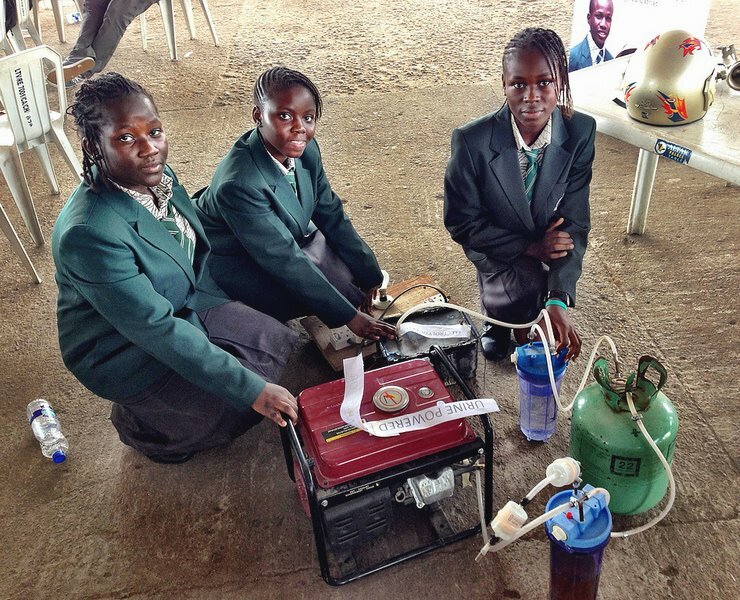 These four teenaged girls, based in Nigeria, figured a way to use a liter of urine as fuel to get six hours of electricity from their generator. 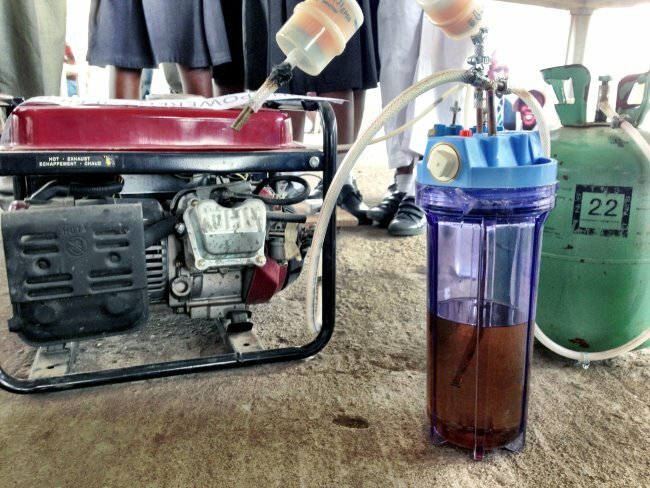 Whether one describes innovation as electric cars, solar technology or urine powered generators, to my mind it should benefit one’s community, one’s country or even the planet. 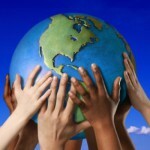 Lindsey Tainton is currently enrolled in the Write for Earth course with the Green Times. She specialises in communications for non-profits, with in an interest in making a difference through promoting/highlighting access to technology.